Mobile app development has become a great challenge for developers today. 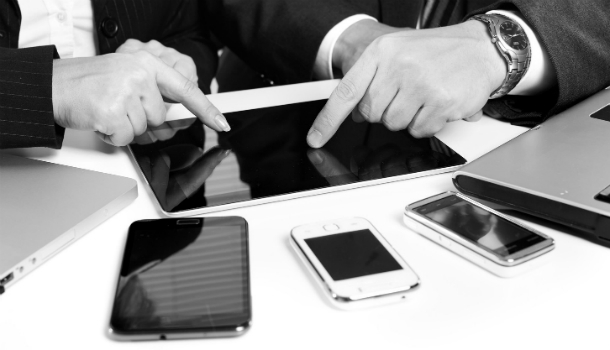 Mobile devices have spread across a wide spectrum – from smart phones to tablets. Although mobile app development now has a wider scope, the new landscape has brought along new challenges for developers. Developers have to consider what devices to target and how to create apps that are simple yet effective. Where do the users of enterprise data need its access? Should the data be accessed via a web browser or through a native application running on their device? If the data is to be stored on a web browser, the users will require an Internet connection, which if not available, will render the data inaccessible. As an alternative, developers will have to decide whether users will be allowed to store certain data on the native file system or the entire data will only be available through a web browser. Security is an important aspect of mobile devices that manufacturers understand quite well and provide necessary accommodation for. However, this can be a challenge for developers since each mobile device has a different architecture where security is concerned. For this, developers will be required to incorporate encryption into the application. Encryption helps in ensuring that your data is not pilfered from your device. However, developers also need to consider other methods of securing your data by inclusion of backup capabilities in the mobile device. Experience of the user is especially a factor to be considered while going for cross platform mobile app development. Developers need to keep in mind that the users look for specific information, and that information should be easily accessible to them. 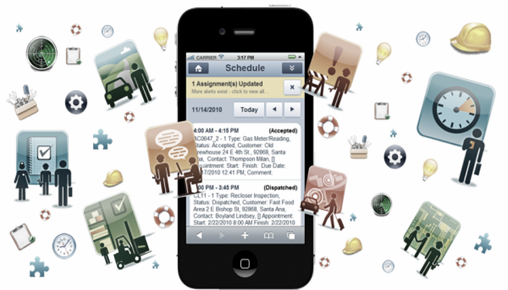 The apps developed for employees should be easy to use and have simple productivity tools. Fill in this form or call 1-877-RISHABH (1-877-747-4224) and learn more about the mobile development services provided by Rishabh Software. We can walk you through some enterprise mobile apps we’ve developed for a few of our clients.